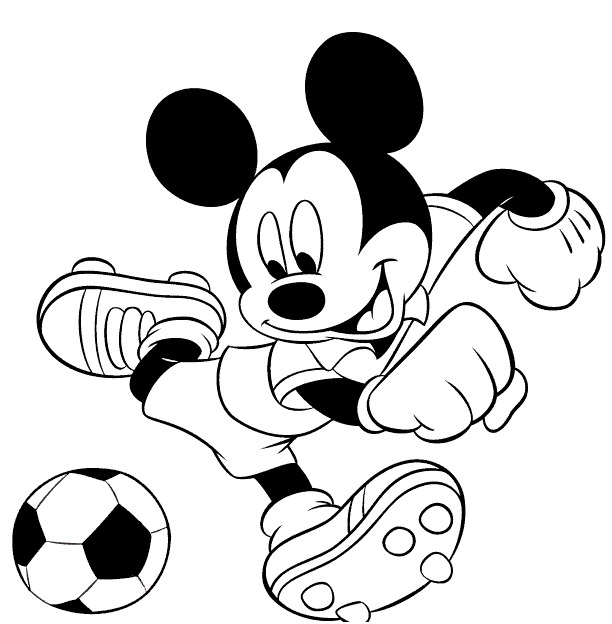 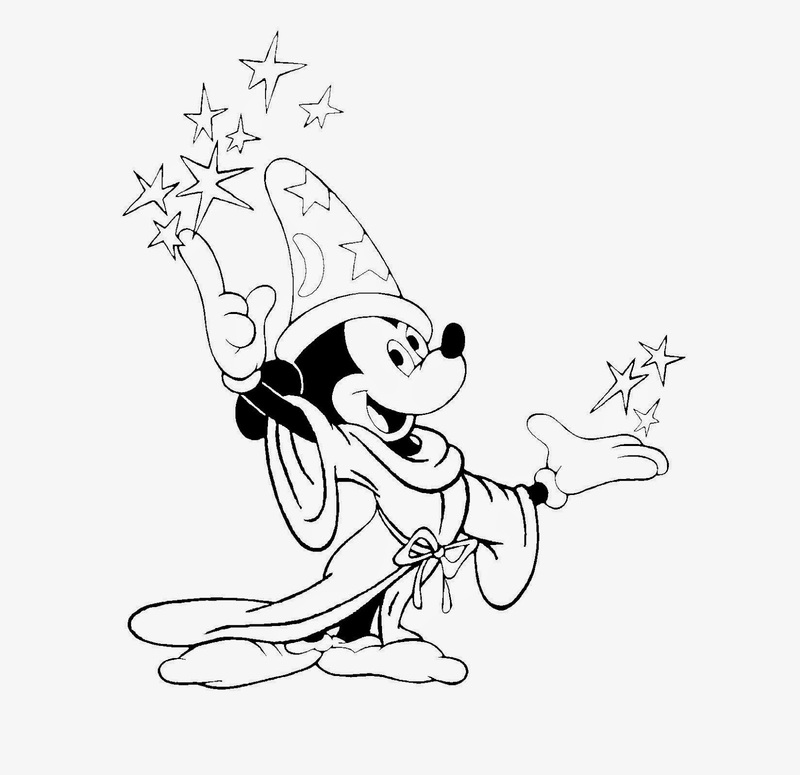 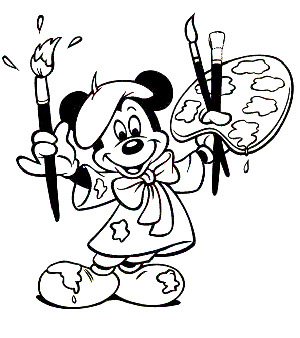 If you like Mickey Mouse and you also like to coloring images and drawings, here we present a selection on pictures for coloring with this loved mouse that I'm sure you and all the people who like him will like a lot. 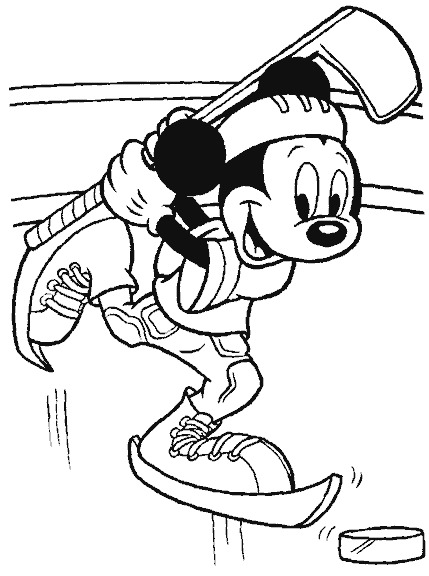 Mickey Mouse playing hockey on ice. 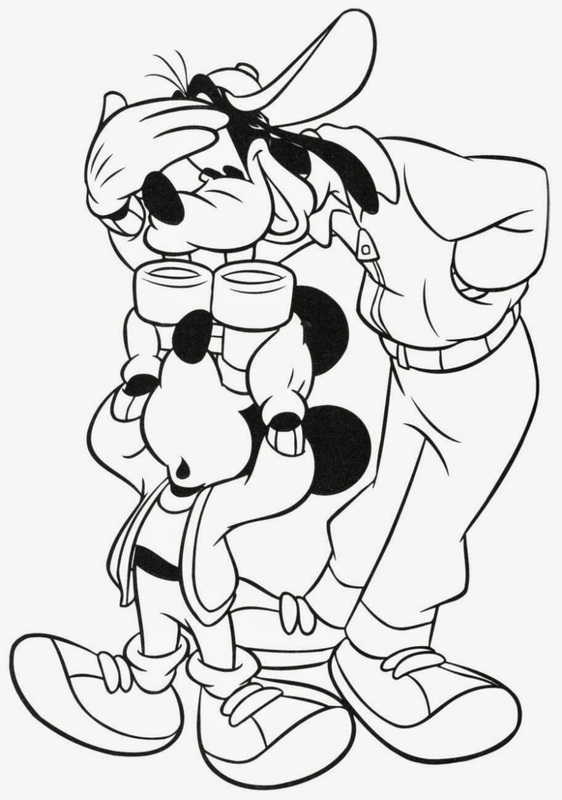 Mickey Mouse watching Goofy through his binoculars. 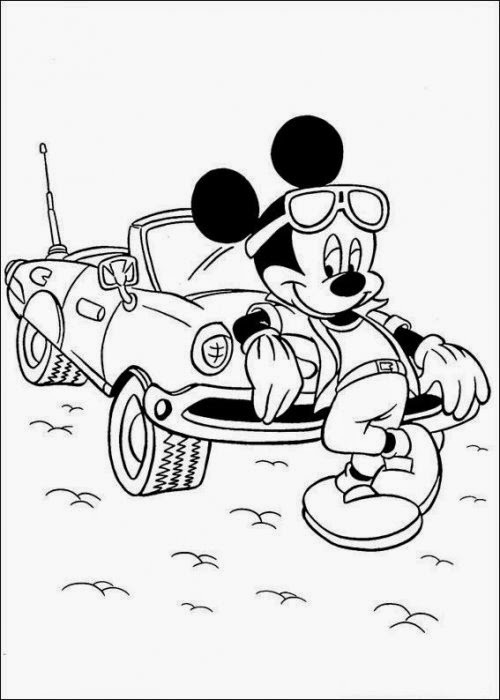 Mickey Mouse and a cute car. 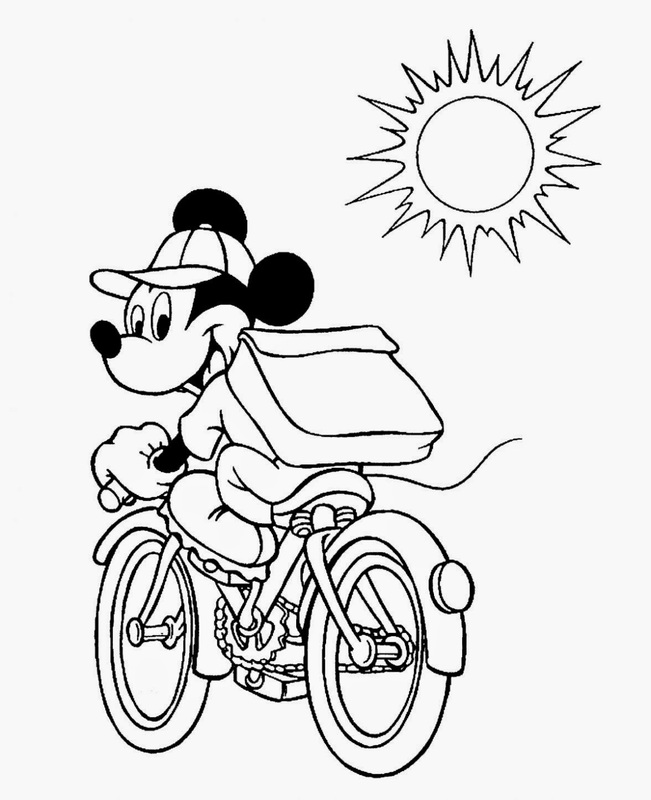 Mickey Mouse riding a bike. 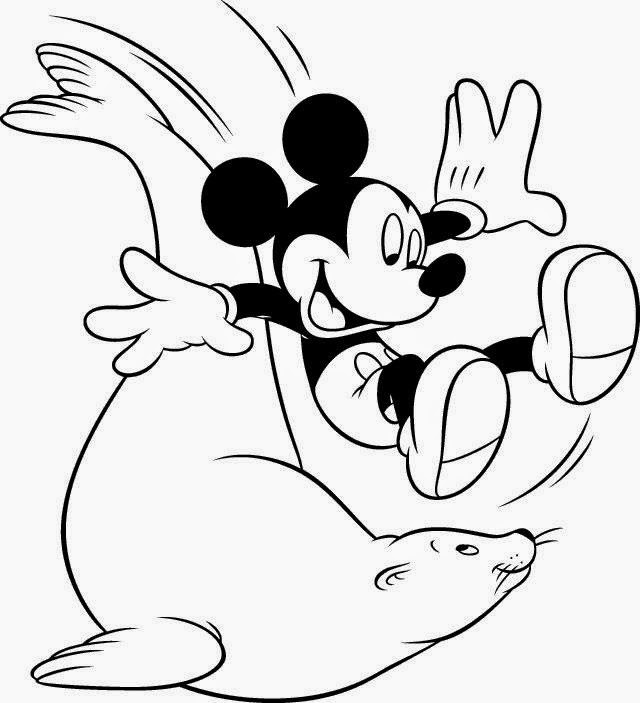 Mickey Mouse on a seal. 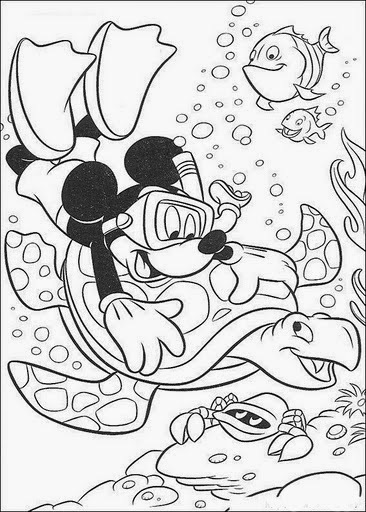 Mickey Mouse swimming with a turtle and fishes. 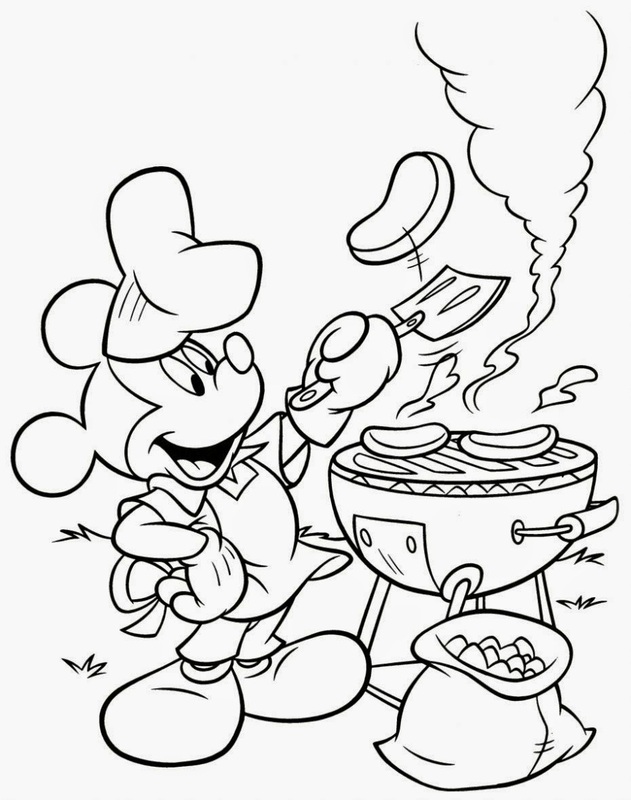 Mickey Mouse cooking some burgers. 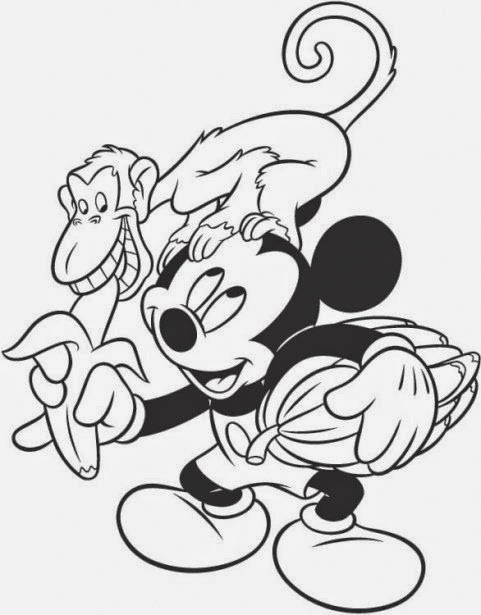 Mickey Mouse with a monkey and some bananas.